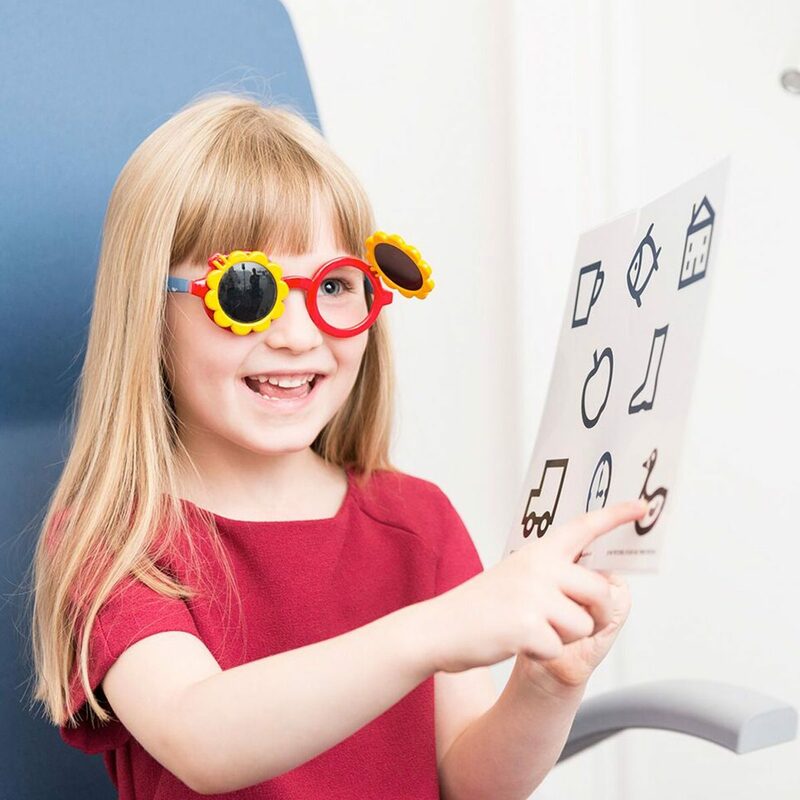 You can book your child in for the most thorough eye examination available, either via our website or by calling 0131 225 2235. Everyone should have their eyes examined at least every two years from pre-school, more frequently if an issue has been identified. Could my child wear contact lenses? 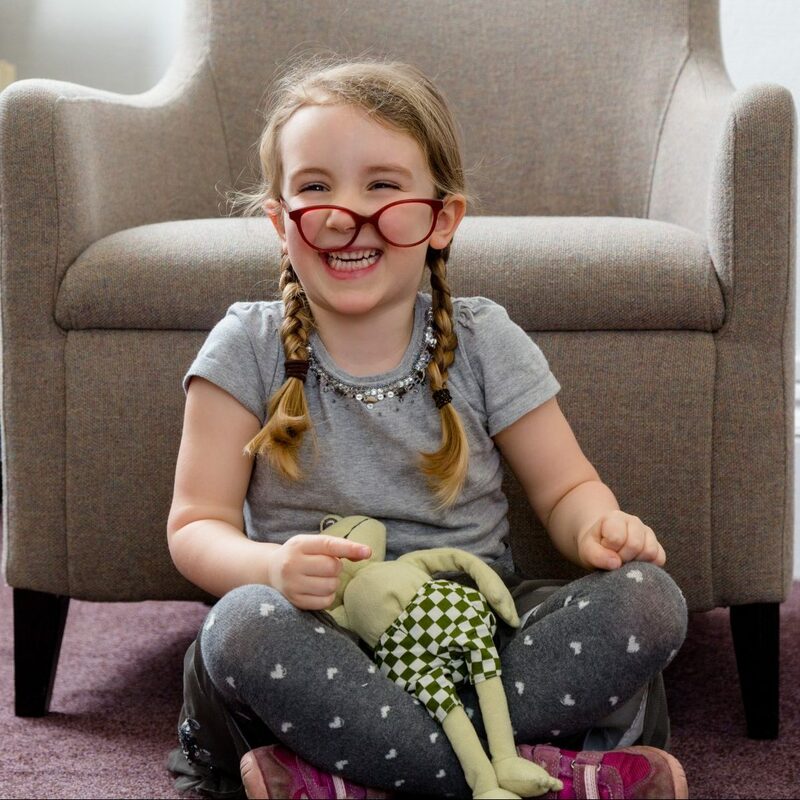 If your child seems fed up with their glasses or just want to explore other options, you can also speak to us about their suitability for contact lenses. 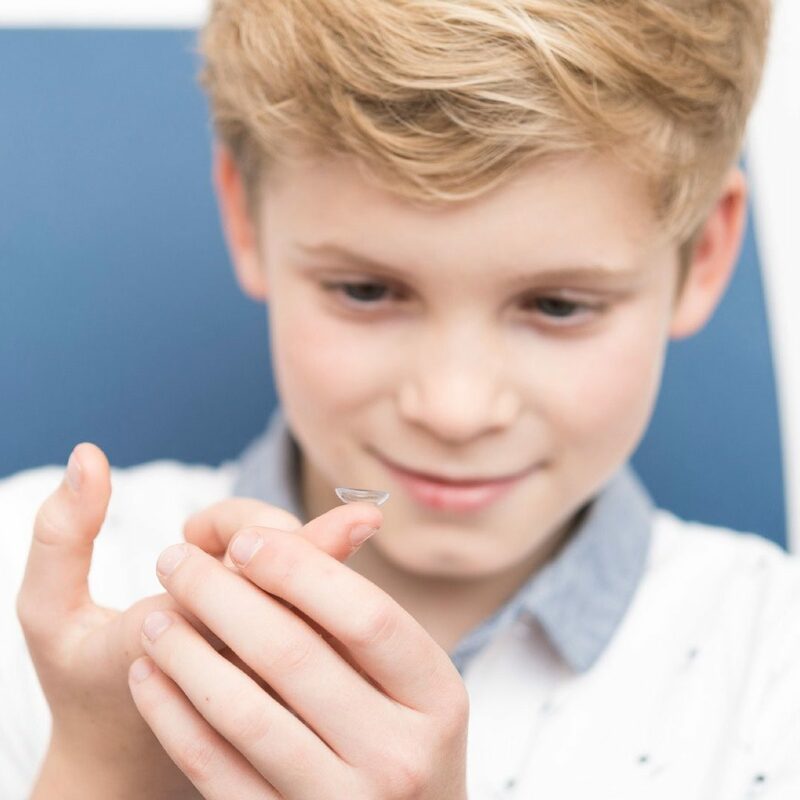 We have a wide range of contact lens options for children, from Myopia Management lenses, to reduce the progression of short-sightedness, to daily contact lenses for children who find contact lens wear an inconvenience, perhaps in sport or just because they make them feel self-consious. Children as young as seven-years-old have adapted very well to contact lenses so there is no reason you need to wait until they reach their teenage years to try them out.